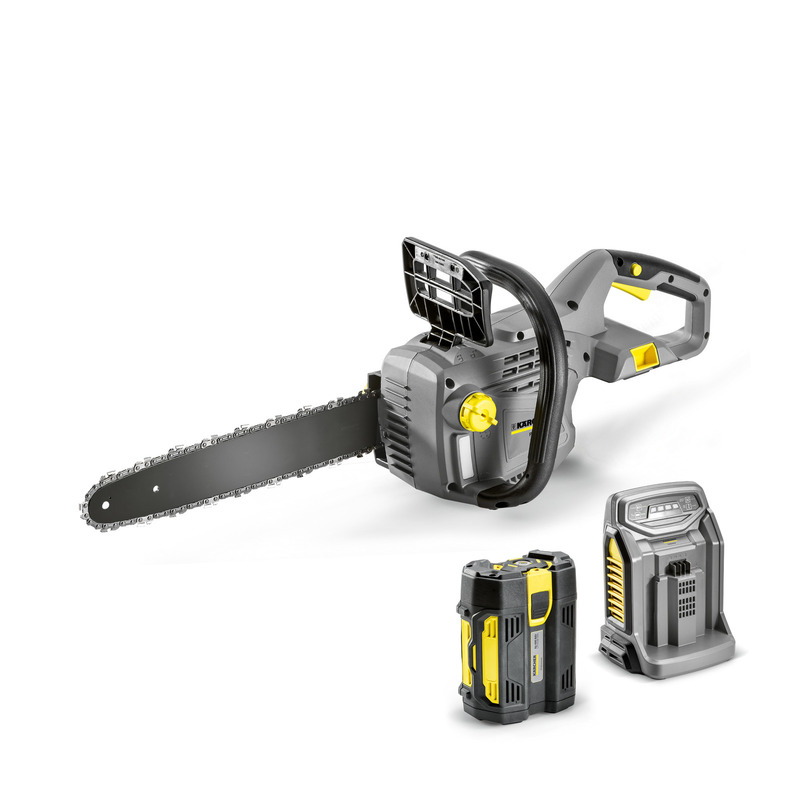 Chainsaw Pack *GB 96217750 https://www.kaercher.com/uk/professional/outdoor-power-equipment/chainsaw-pack-gb-96217750.html Quiet, lightweight chainsaw ideal for use in noise-sensitive areas e.g. residential areas, around schools, hospitals, nursing homes and parks. Quiet, lightweight chainsaw ideal for use in noise-sensitive areas e.g. residential areas, around schools, hospitals, nursing homes and parks.